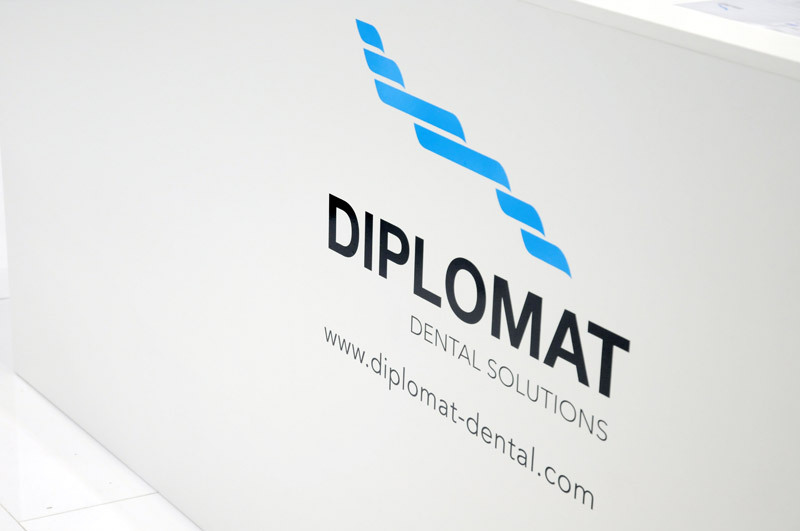 The primary goal of our company is customer satisfaction with DIPLOMAT products throughout the world. 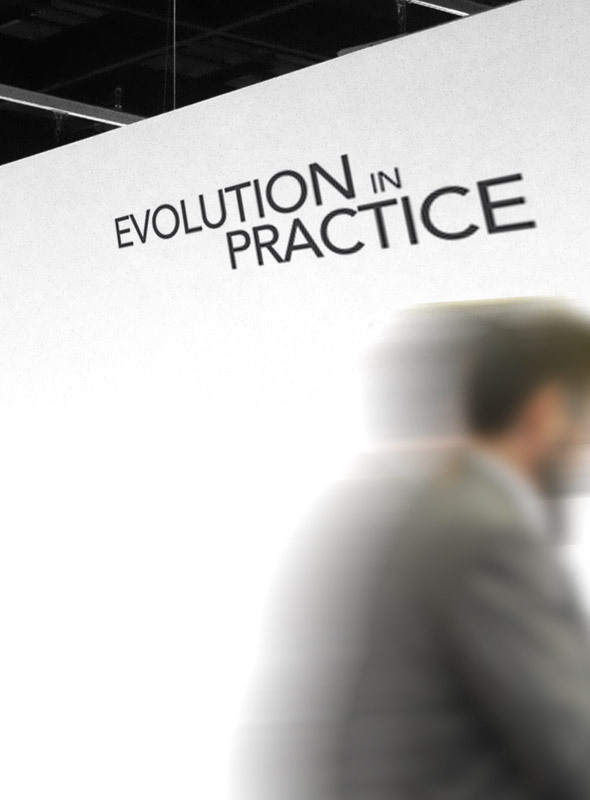 Our slogan represents the attitude that our company has been trying to bring to our customers: our products are subject to constant innovation, as we want to be sure that we deliver the best so that our customers could benefit from cutting-edge dental solutions. Our specialists apply the latest technologies and strategies to enhance ergonomics, upgrade the safety elements, streamline cleaning and facilitate maintenance. Apart from our high-tech products, we also provide excellent after-sales services that include product service and regular maintenance to ensure our customers’ maximum satisfaction. Our well-trained and qualified service technicians are ready to help whenever a need arises. We take our commitment very seriously and constantly strive to improve our products, services and overall customer experience. Through a well-established customer-dealer-manufacturer network, we provide our customers with numerous ways of giving us their feedback and comments to make sure they will get the best. The company is certified according to EN ISO 13485:2016. 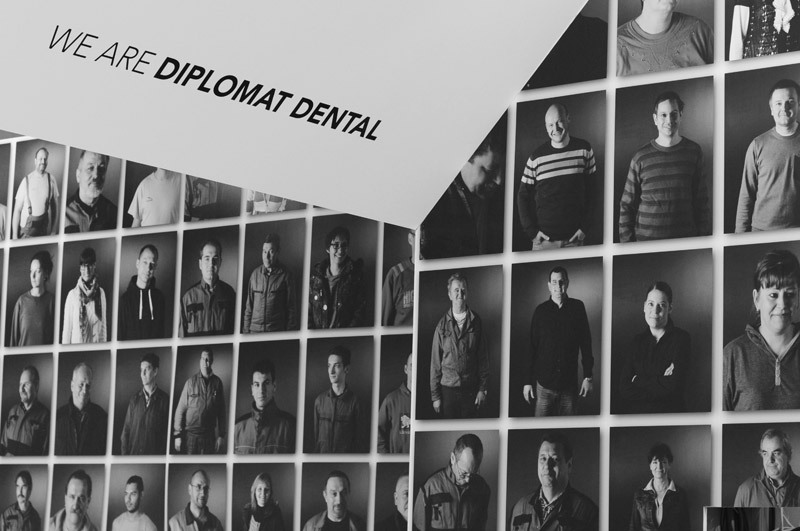 The certified system of quality, high technical level, and particularly the reliability and safety are the attributes of Diplomat-Dental, a manufacturer of dental equipment.